Oil Tec was founded in 1999. As a fully Egyptian owned enterprise, built on a heritage of experience in the oils and soap sectors since 1940. 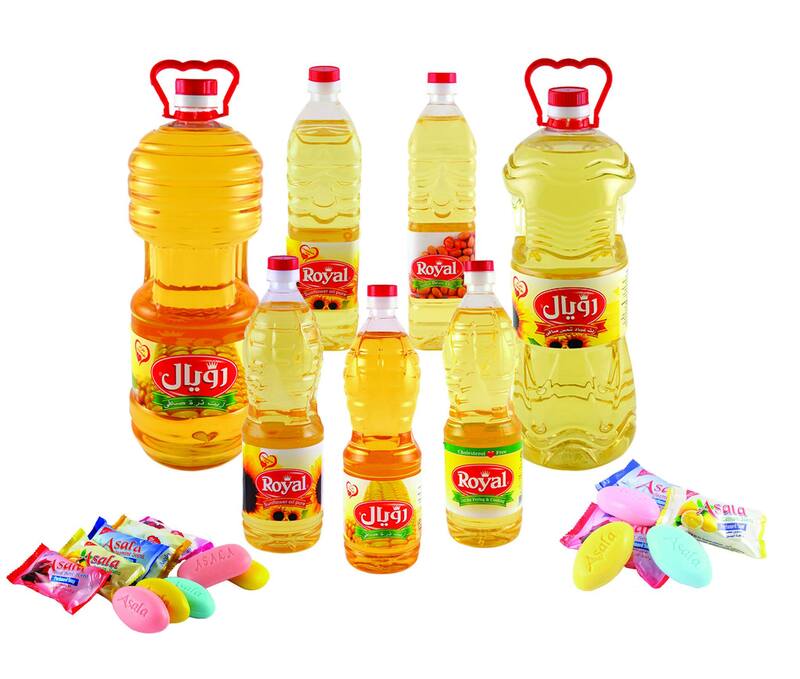 Facilities along forerunners decades of professional soap manufacturing and experience basis, then engaged in oils refinery, mixing, filling and then plastic bottles manufacturing to achieve a completed safe foodstuff oil production. Work on the growth of our market share in oils, detergents and the development of our brands commercial industry to help us to spread in the local and international market. The production of high quality products according to the needs of the local market and overseas . The continuing evolution as a mechanism to improve the organization. Investment in human resources to increase our competitiveness. Achieve better returns on investment check the ambitions of stakeholders ( customers - suppliers - employees - owners of the company). Contribute to the development of our society by providing real job opportunities and preserving our environment and the national economy development. Refined & packed Soybean oil. Refined & packed Sunflower oil. Refined & packed Corn oil. Refined & packed Blended oil . We are committed to provid the best quality of edible oil . Production of plastic bottles done in the same place of packing to ensure best health requirements for our products. All Production and Filling lines are Vaccumized and fully automated under nitrogen blankets which enables us to present a nutritional product with a longer shelf life and better taste. With excellent management and production teams under guidance of (ISO 22000 - ISO 9001 - OHSAS 18001) our company is developing into a moderate enterprise with standard management. Oil Tec local market position is clear through the cooperation with Ministry of Social Solidarity in Egypt. Also we supply many of the leading companies in paints sector by our water color oil. Since 1999 our company is successfully doing its best to promote its products on the Arabian and Africans markets. Today we can with certainty say that during the past 3 years our products found their consumers worldwide matching the international specifications. Lot no.8, 2nd Industrial zone, Sadat city, Egypt. Please Complete the following form and a representative will follow up within two (2) business days. All information submitted in this form is strictly confidential and is used by Oil Tec. © All rights are reserved to Oil Tec Co.